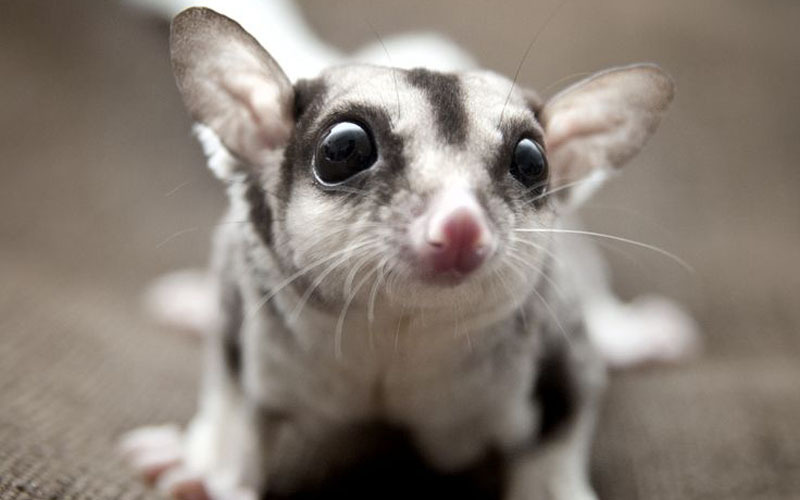 Male and female sugar gliders available . These beautiful babies are friendly. I am a USDA licensed breeder so please buy with confidence. please email, phone or text if you have any questions at all ..